Event photography is one of our specialties! 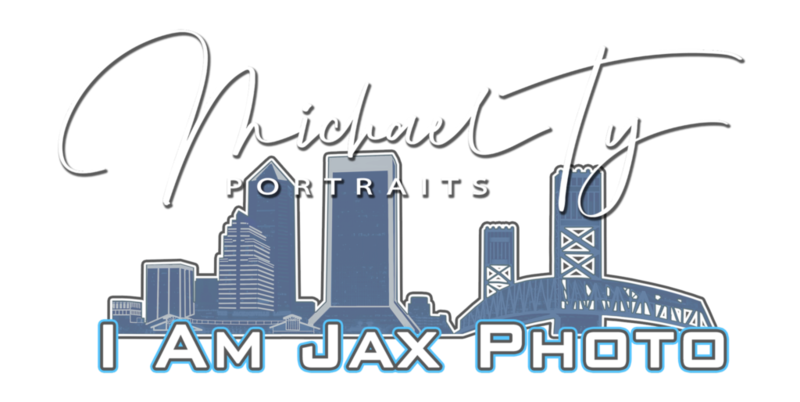 We can cover your photography needs for anything from large public concerts, private corporate parties, intimate personal events, races, and even first birthdays! For any event, especially Christmas and Holiday parties, we have the ability to offer prints on site! We can print 5×7 prints in a matter of seconds that are smudge proof and water proof within 15 seconds. We offer these prints ala-carte for $20 each at the event, or we also offer a bulk discounted rate if you book and pre-pay for the event. Event photography rates start at $125 per hour with a 3 hour minimum. We need at least two weeks notice. Last minute, emergency event bookings add $100 to total cost and are subject to availability. Use the right and left arrows to scroll through this portfolio gallery above.